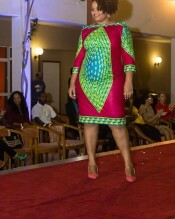 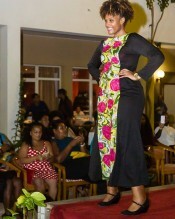 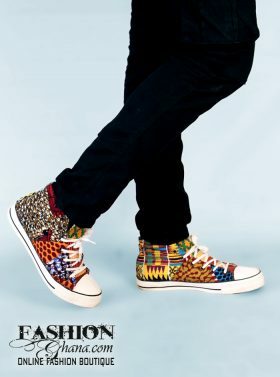 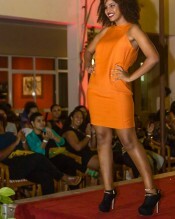 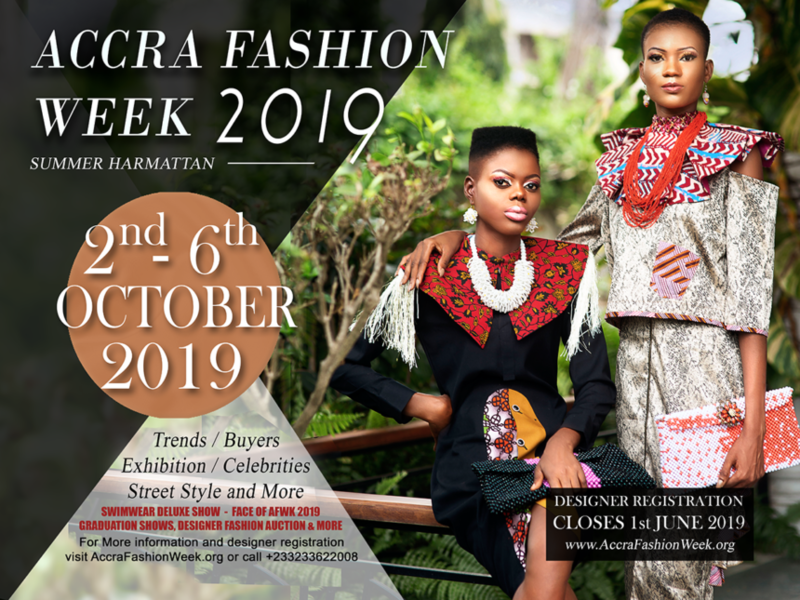 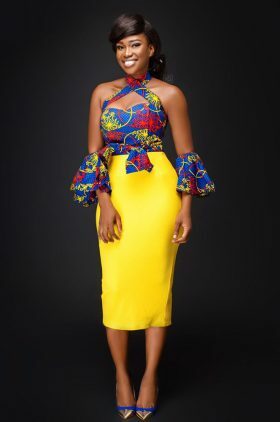 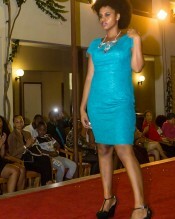 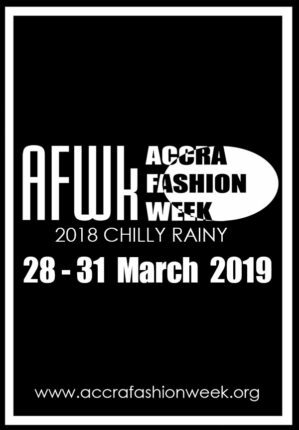 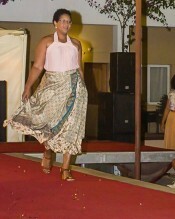 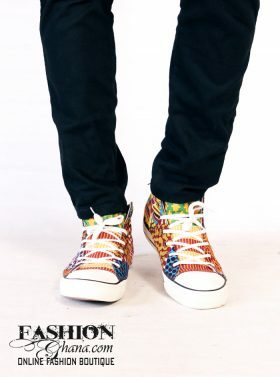 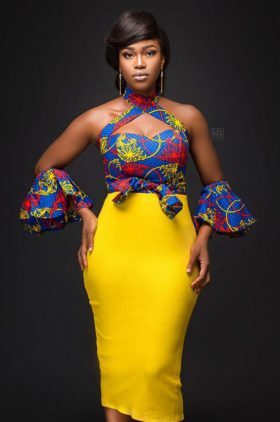 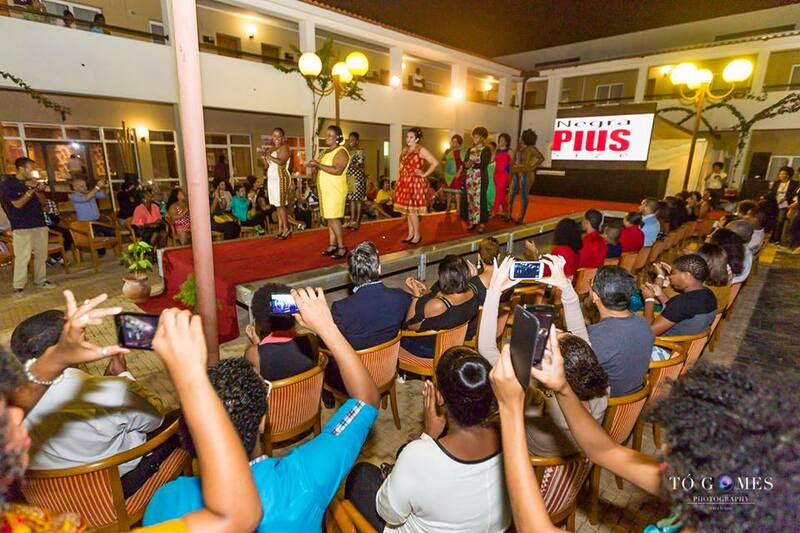 Home African Fashion News About Cape Verde Cape Verde Holds It’s First Plus Size Fashion Show! 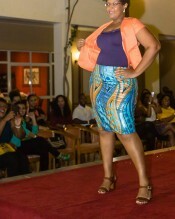 And It Rocked! 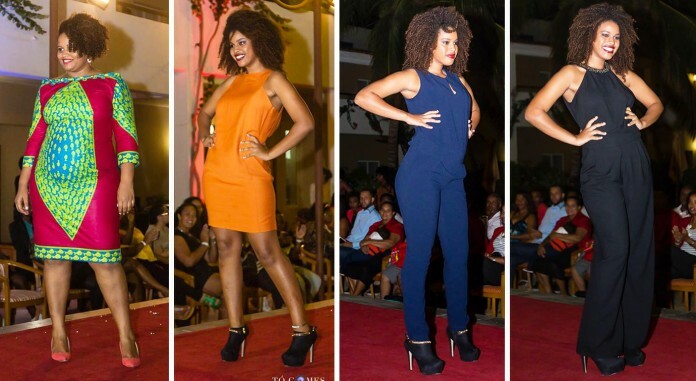 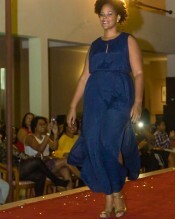 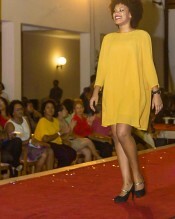 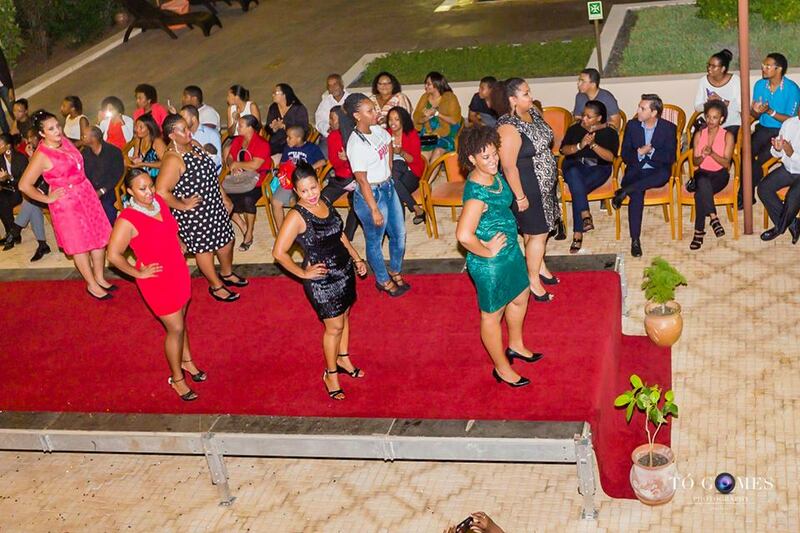 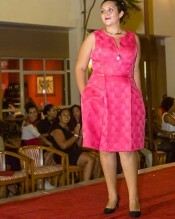 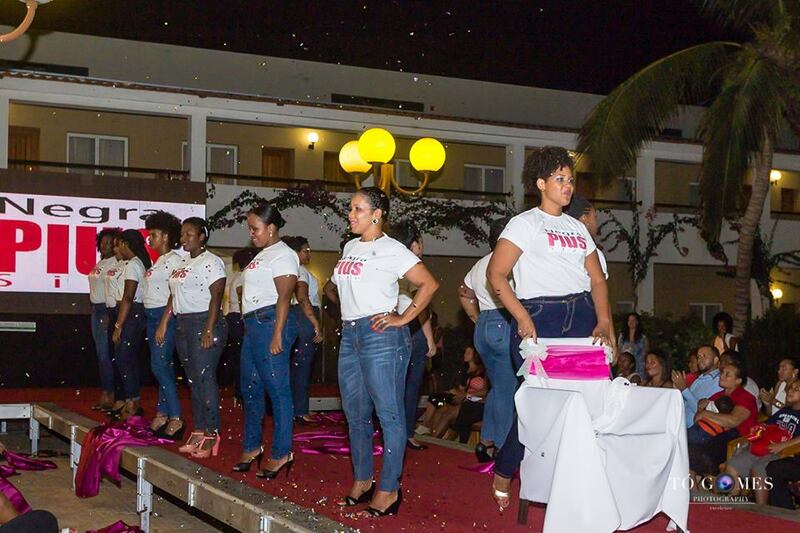 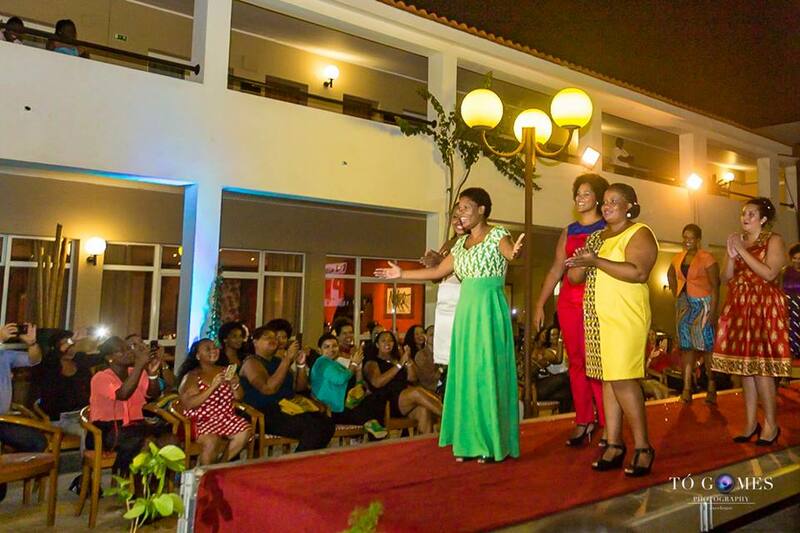 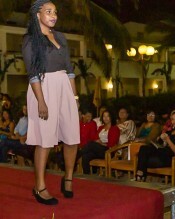 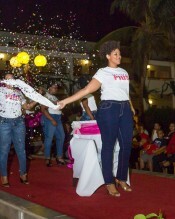 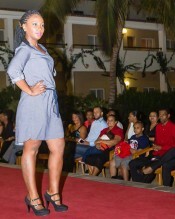 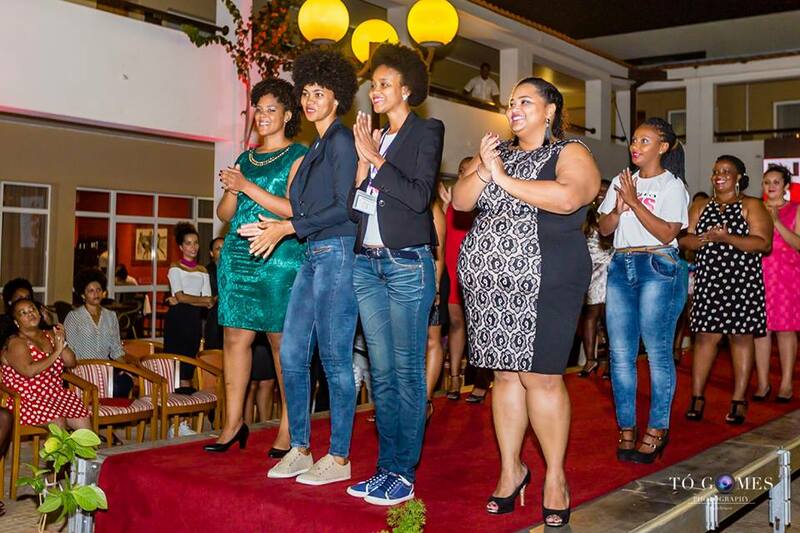 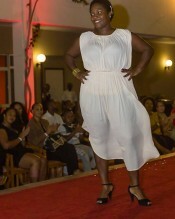 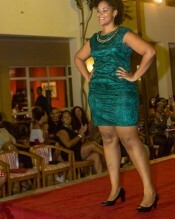 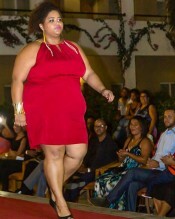 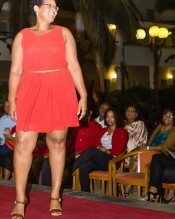 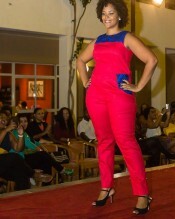 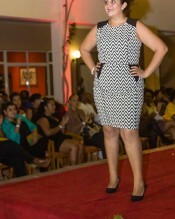 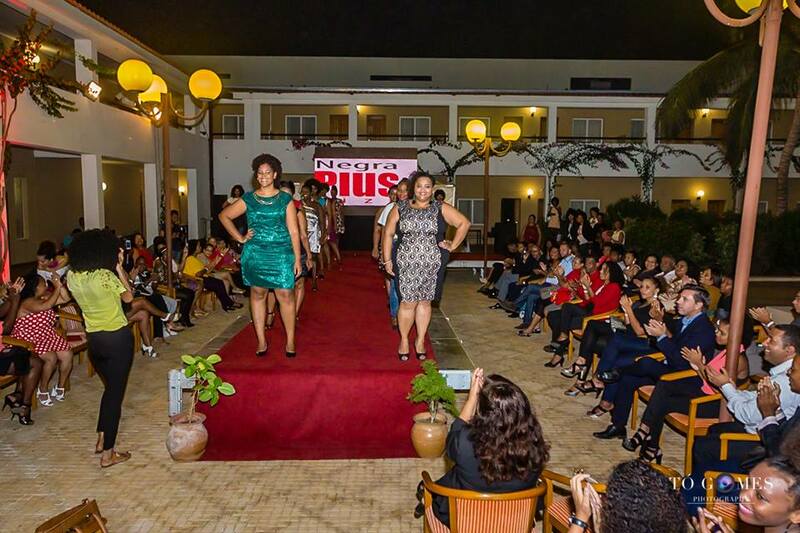 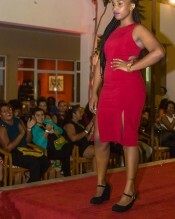 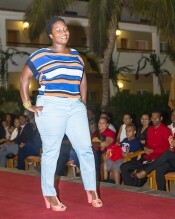 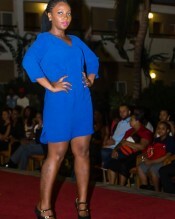 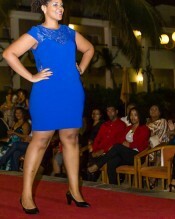 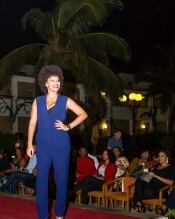 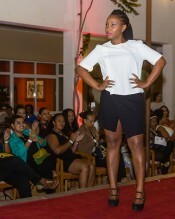 Cape Verde Holds It’s First Plus Size Fashion Show! 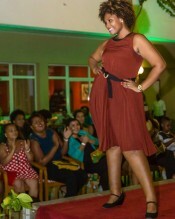 And It Rocked! 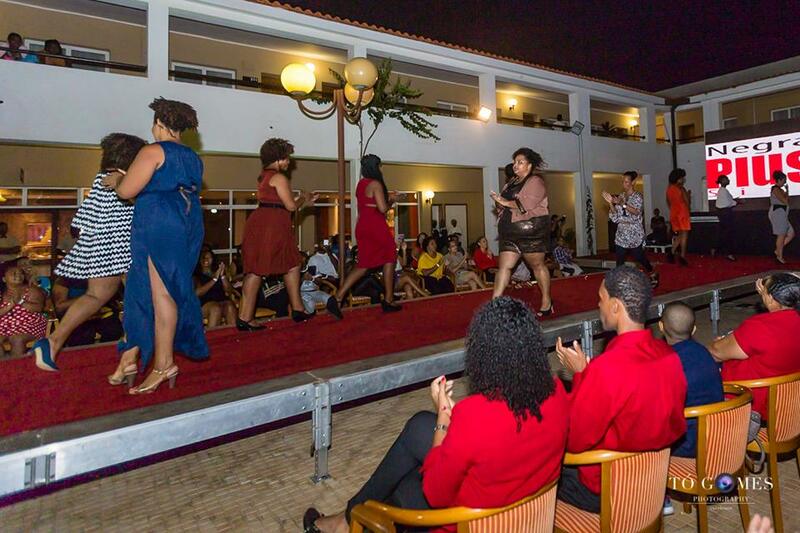 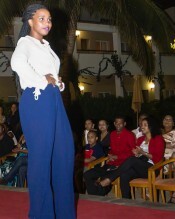 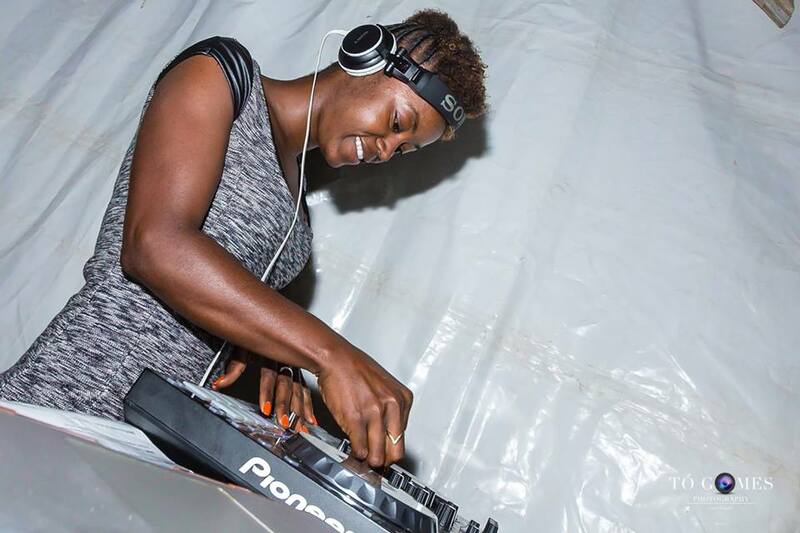 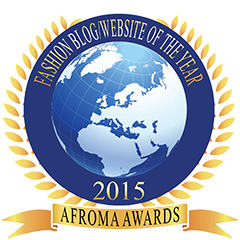 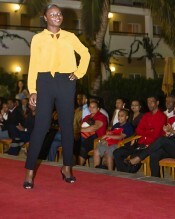 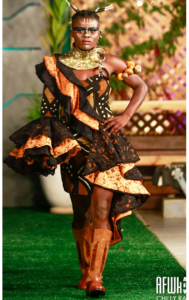 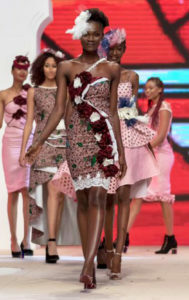 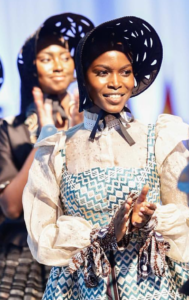 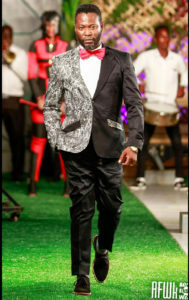 Cape Verde decided to end it’s fashion year of 2015 with fun filled fashion show of music, comedy and a runway show. 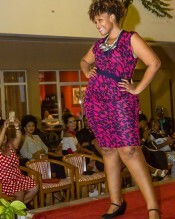 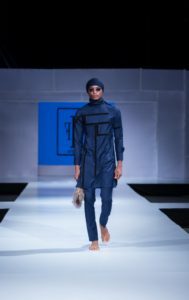 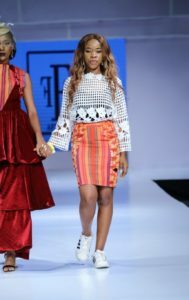 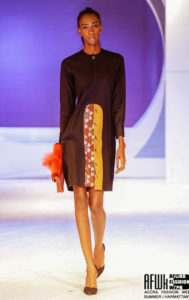 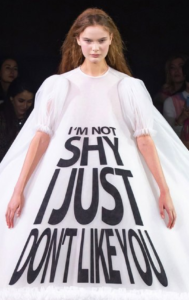 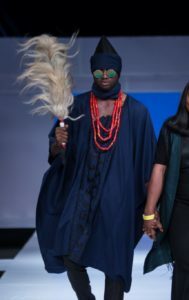 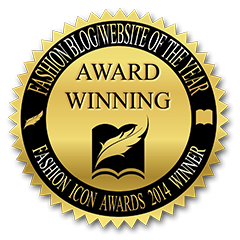 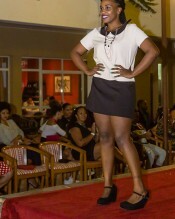 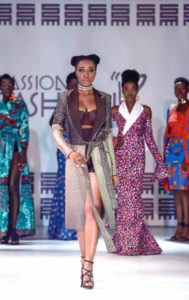 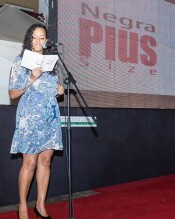 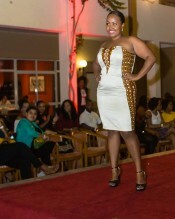 The concept and title of the event was “Fashion Plus Size” which aimed to show the beauty of plus size models. 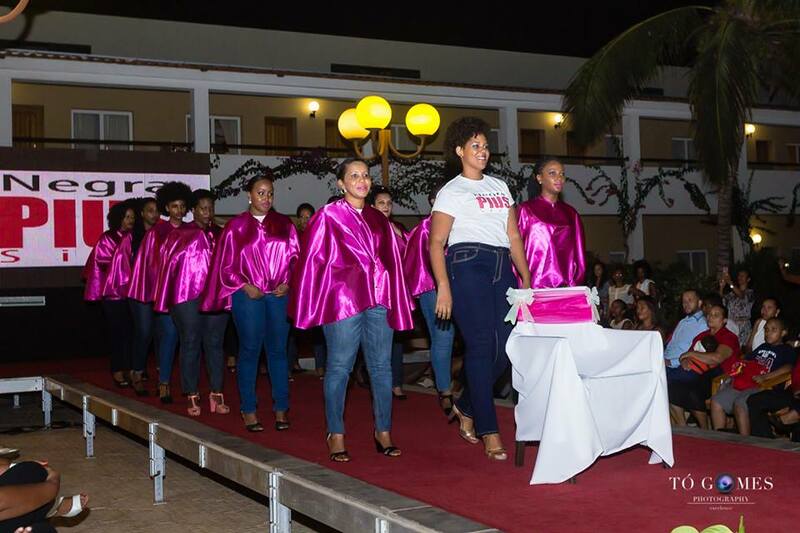 Organized by Ivanilda Luz and Marise Rodrigues, the young lady gave an outstanding inaugural platform to the plus size models of Cape Verde. 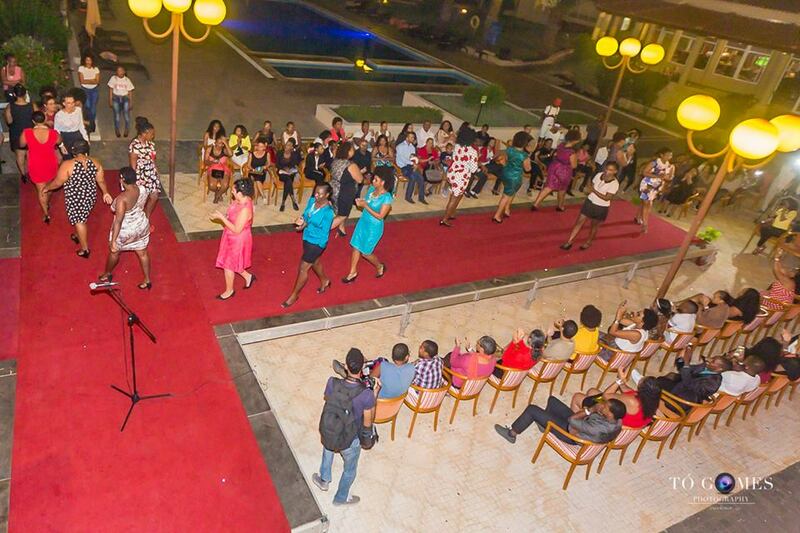 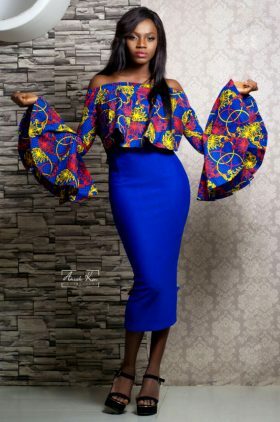 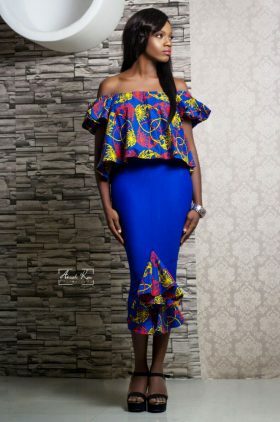 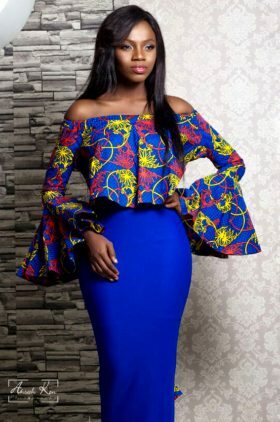 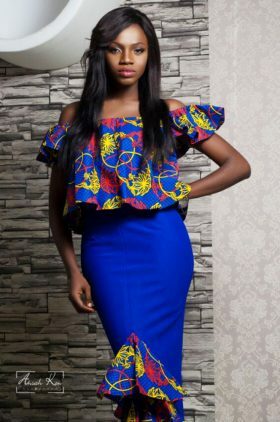 The event which took place on the 5th of December at 7pm in Tropic Hotel is aimed to have a positive impact on the self-esteem of women who have a physical structure above the standard set by society, thus allowing these to build a more positive image of themselves and seek to integrate the various social branches, including in the fashion business. 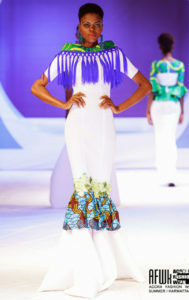 With no further delay, see the images below.